Brent spent 20 years in the US Army as a combat medic, but towards the end of his successful career, the otherwise strong and healthy man started showing signs of early on-set dementia. Kristi and Brent have been good friends for thirty years, but she rarely saw him. Three years ago, they were reunited at a birthday party for Brent and she was shocked to see how much he had declined due to the disease. He was dangerously thin and was headed toward assisted living because he could no longer care for himself. Determined to turn things around, the couple married and Kristi went to work to get him healthy again. Her strategy included walks in open spaces. She wasn’t a hiker, so it took some research to discover Lake Herman, Pena Adobe, Lynch Canyon and Rush Ranch. 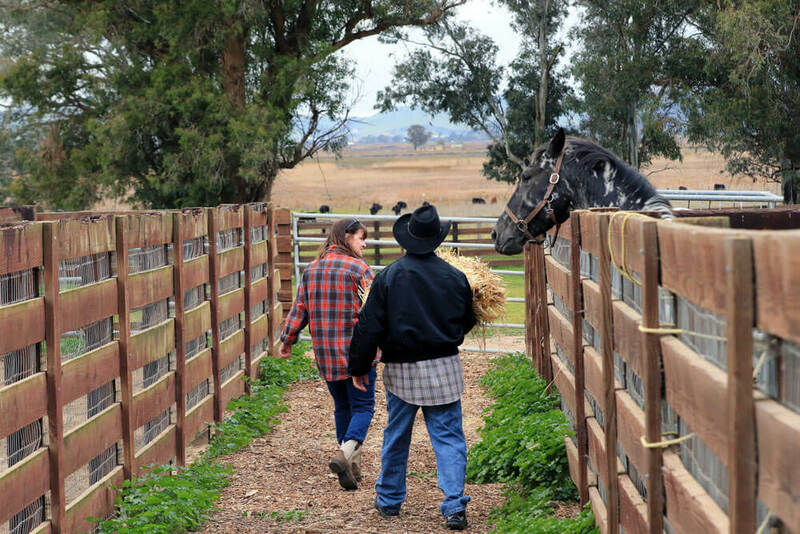 Kristi knew that Brent spent part of his youth on a large ranch in Northern California. On their first visit to Rush Ranch, Kristi saw something spark in Brent while they were standing in front of the stallion barn. 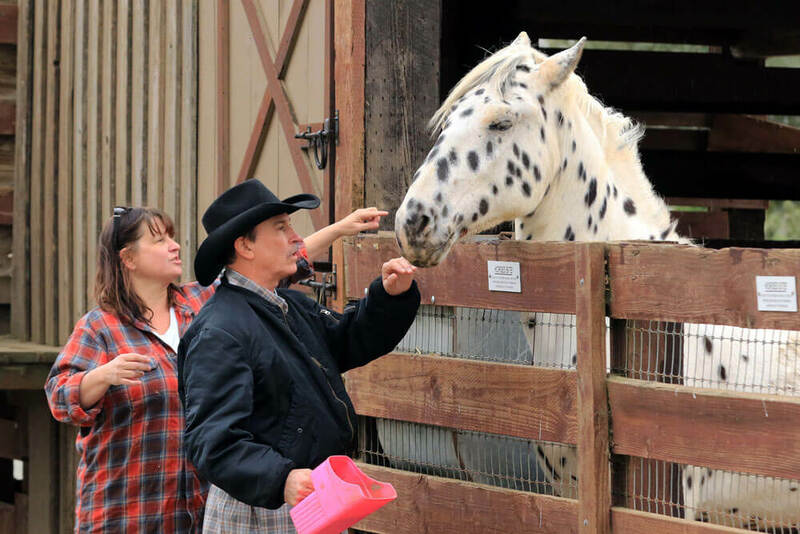 She talked to Monatte, the Rush Ranch Steward, who told them that Access Adventure has a wounded vet program. They signed up. Now Brent comes to Rush Ranch twice a week, where with Kristi’s help he feeds the horses, mucks the stalls, and works with Virgil. Visits to Rush Ranch have given Brent something to look forward to. “He started feeling like a man again. 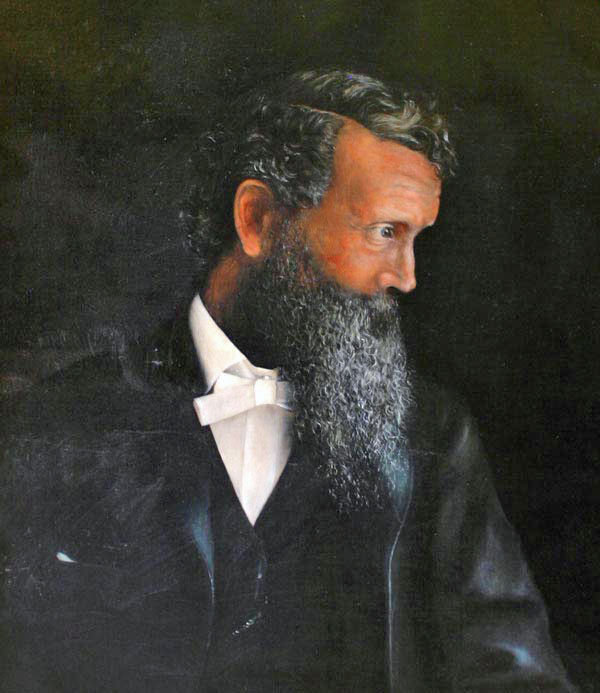 Everything about him sparkled, and he became alive,” says Kristi. Sometimes the connection is quiet. On sunny days, Brent likes to nap in the grass outside of the paddocks and put his hand inside the fence. The mares and their foals watch him nap and nudge his hand. One day he had a water bottle in his back pocket and they playfully tried to take it. His renewal is evident at home, too, Kristi says. He puts on his on shoes, takes out the trash, helps with dinner, and is generally more independent. 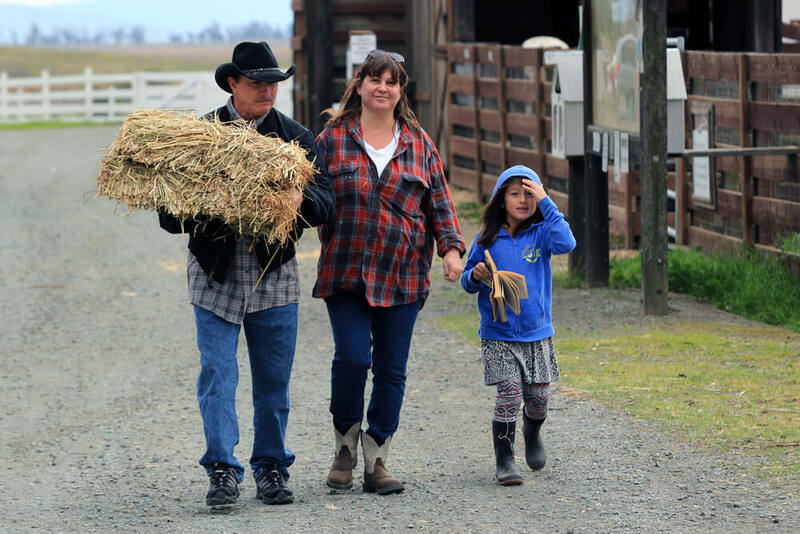 Before spending time at Rush Ranch, Brent was headed for palliative care, one step before convalescence. He was losing his language skills and on a downhill slide. 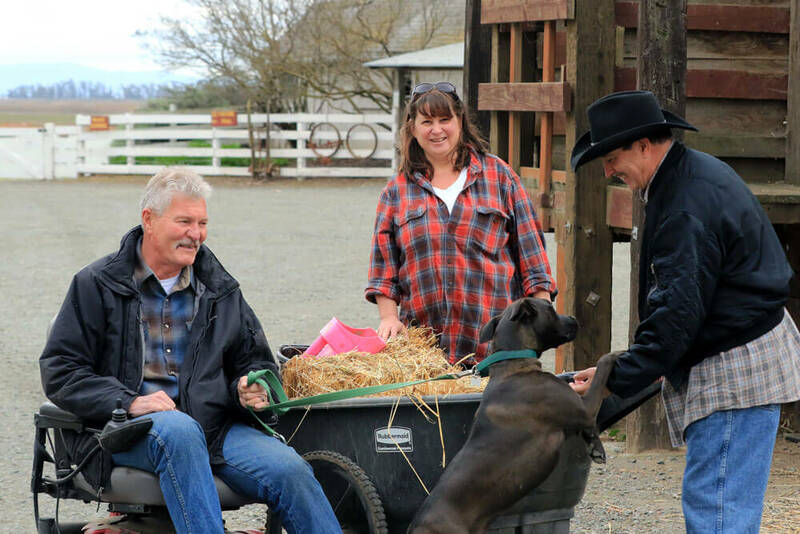 We are encouraged that this chance encounter at Rush Ranch gave Brent a new lease on life, and hope that others will connect with nature as well. We are grateful for the generous support of donors and volunteers who contribute to the quality of lives, often without realizing the impact. Article written by Aleta George and published in the Spring 2018 Solano Land Trust VISTA Newsletter. Photos shown on this page provided by Access Adventure volunteer, Tom Muehleisen.